This is a very exciting time in Madrona School’s history. 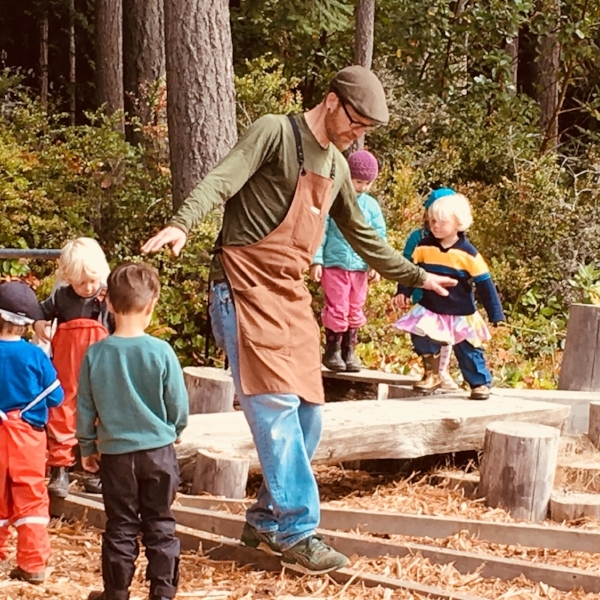 With our 20th anniversary just around the corner, Madrona School has a unique opportunity to create a legacy of Waldorf education on Bainbridge Island with the purchase of the Lowery Farm property. This very special piece of land has become an integral part of our school’s curriculum and culture, serving as our second kindergarten classroom, providing gardening and outdoor space for our 1st through 8th grade students, and hosting many of our lively school festivities. Many people in our school community have been hard at work on a long-term plan to purchase the Lowery Farm property with the ultimate goal of building a new home for Madrona school on the site in the years to come. While that is still very much our goal, the reality is that without the farm we could not even continue to serve our current students and families—we quite literally do not have enough rooms in our current building for all of our students! As we move closer to the 2019 deadline for purchasing the land, many of you have asked where we stand in the process. While the Board and Lowery Farm Acquisition Committee have been hard at work putting into place all the pieces that will go into making this dream a reality, nearly all that work has been “behind the scenes.” We’d like to take this opportunity to share with you our progress and alert you to some upcoming opportunities for greater involvement that we believe will be of interest to you. 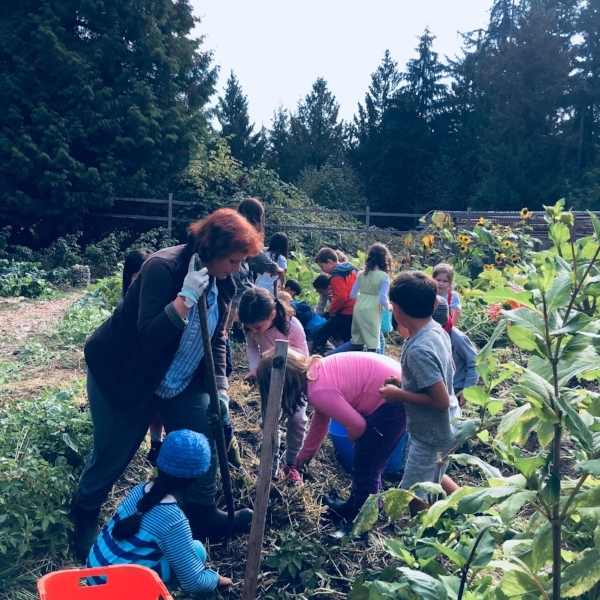 While this is by no means an exhaustive list of all our activities, it does provide a snapshot into the work that has been going on behind the scenes to make Lowery Farm a permanent part of Madrona School’s future. You can be involved as well! 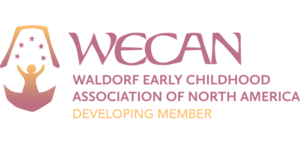 As we transition from planning to launching the campaign, we are looking for volunteers in the areas of construction, finance, fundraising and marketing to serve on active committees. The input from these committees will be crucial to the long-term success of the campaign. To bring more transparency to the process and share additional details about the upcoming campaign, we hope you’ll join us for a Community Info Night on Wednesday, November 28 from 7-8pm in the EHCC Fellowship Hall. We’ll be presenting information on plans for purchasing the farm property, details on the capital campaign launch, and leave plenty of time for Q&A. Rudolf Steiner said, “Man is not a being who stands still, he is a being in the process of becoming. The more he enables himself to become, the more he fulfills his true mission.” The success of the campaign and the acquisition of Lowery Farm will enable Madrona School to become more than we ever thought possible and fulfill our mission of bringing the joy of Waldorf education to generations of local families now, and in the future.